Plus, the chicest ways to style them. In collaboration with UNIQLO. In our not-so-humble opinion, there’s absolutely no reason why winter clothing should be anything but stylish. 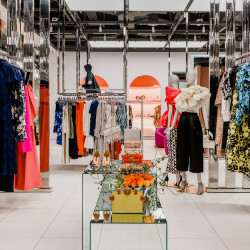 Gone are the days of bulky, itchy separates—now we’re focusing on wardrobe essentials that are made of soft, cozy, never-want-to-take-off fabrics. 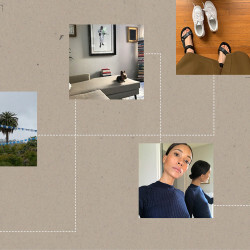 Luckily, UNIQLO has been ahead of our styling cravings for years now—whether you love a classic cashmere sweater or a trendy wide-leg trouser (we support buying both, of course), there’s something suited for even the pickiest of shoppers. 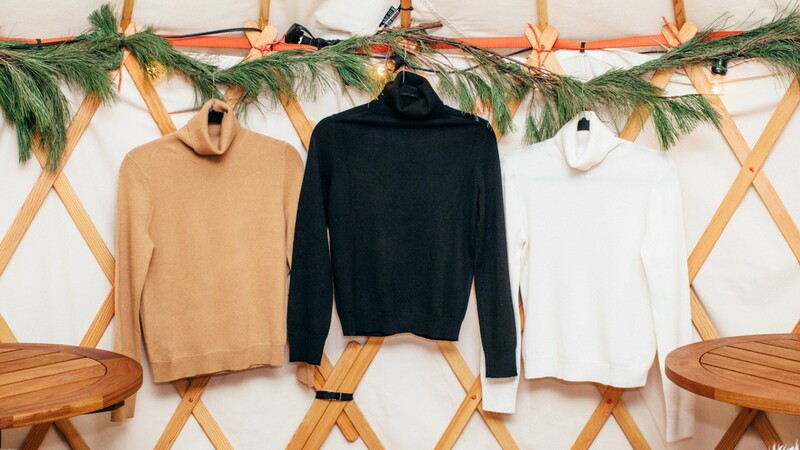 Here are the six cold-weather outfits that we’re adding to our carts ASAP. 1. 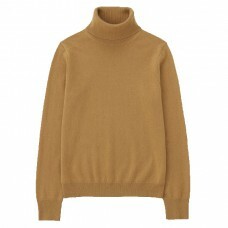 UNIQLO Cashmere Turtleneck: Is there anything chicer than a cashmere turtleneck in classic camel with a slim silhouette? If so, I’ve yet to find it. UNIQLO’s version is insanely cozy, and since it won’t break the bank, I plan on stocking up in every. single. color. 2. Closed Pedal Pusher Historic Indigo Jeans: Hello, new favorite jeans! I can’t get over Closed’s perfect shade of indigo on their Pedal Pusher pair, and the straight leg and crop combo is ideal for transitioning from fall to winter temperatures. 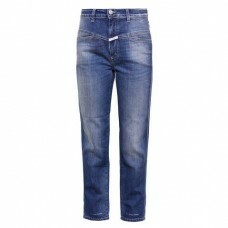 Plus, the Italian denim will keep its shape wash after wash—no stretched-out waists here. 3. Prada Buckled Loafers: Sure, these might be the most extra loafers on the entire planet, but come on, they’re so damn cute it hurts! They’ll be an excellent conversation-starter at all the holiday parties I’m attending in the next few weeks. 1. 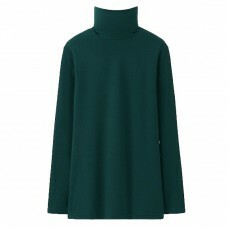 UNIQLO HEATTECH Turtleneck T-Shirt: I spent all summer wearing (and collecting) printed, flowy, chiffon-y dresses, and I want to keep wearing them now that it’s freezing. The easiest way to do just that is to layer them with a fitted HEATTECH turtleneck underneath, toss on a pair of riding boots, and a nice-looking wool coat. I’m planning on wearing that exact combination pretty much every day this winter. 2. The Row Fara Ankle Boots: These have me rethinking my commitment to riding boots. 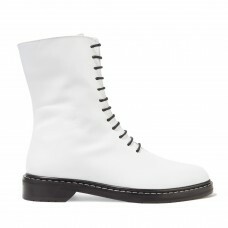 I love how sleek but also how utilitarian they are. 3. 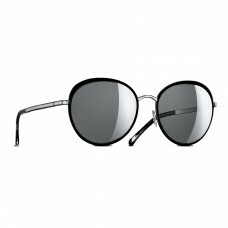 CHANEL Round Spring Sunglasses: Everyone always complains about their dry skin in the winter, but what about dry eyes? Mine get super sensitive, and unless I wear sunglasses every single time I step outside, I constantly look like I’ve been crying. I love this pair because they’re classic-ish, but the metallic lenses make them a little more fun. 1. 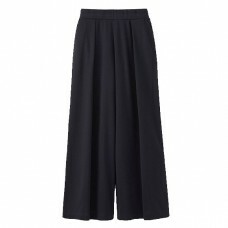 UNIQLO Wide Leg Pants: There’s so much to love about these pants: the loose fit, the classic look, the fact that they’re a bit more elevated than jeans but still just as versatile. Plus, when the temperature really starts to dip? I can layer a pair of sweater tights underneath and still look cute! 2. Strathberry Midi Tote: Ever since Prince Harry got engaged to Meghan Markle, my inbox has been flooded with emails highlighting what she’s wearing. Aside from her white engagement coat, this bag is the only thing that’s really caught my eye. I love the shape, the bar closure, and while I’ll try my hardest to wait for Meghan’s color-blocked option to come back in stock, the taupe one is also calling my name. I can already see myself pairing it with a bright red coat and leather gloves. 3. 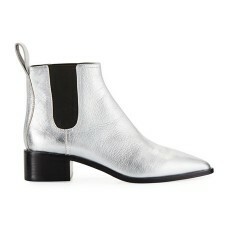 Loeffler Randall Nellie Metallic Chelsea Boot: Over the past year, I’ve realized silver boots go with everything. I recently purchased these from Loeffler Randall to spice up my dark, cold-weather outfits, and the pointed toe helps elongate my short legs. 1. 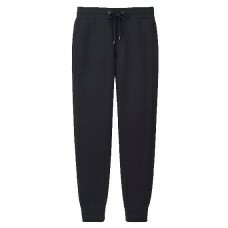 UNIQLO Men’s Pile Lined Sweatpants: For years, I’ve bought men’s sweatpants at UNIQLO—the small fits me really well. This year I’m going for this plush pile-lined pair that I know will feel like walking through a cloud. 2. 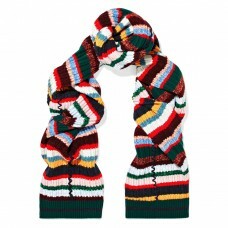 Burberry Striped Ribbed Knit Scarf: This mammoth scarf will serve as a cloak over my winter coat when the winter winds get really harrowing, and will also be my Linus-style office blanket when I find myself freezing at work. 3. Balenciaga Everyday M Logo Tote Bag: I don’t have it yet, but my laptop already loves this carryall, and I trust the feeling will be mutual. 1. 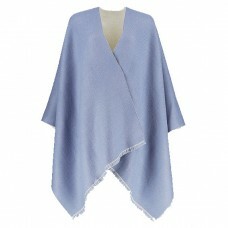 UNIQLO Reversible 2-Way Stole: I’m always down to amp up my cozy game, and this two-way stole is the perfect way to do that. Anything that transitions from outerwear to officewear is A+ in my book, and the fact that it’s reversible is an added bonus. A girl’s gotta have options. 2. 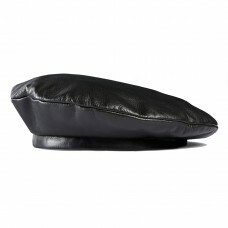 Gucci Leather Beret: We all know berets are THE accessory of the season. So as I like to say: Go Gucci or go home. This one is leather, luxe, and street-style-approved. Plus, it won’t mess up my hair when I’m forced to wear it for an extra 30 minutes on a delayed C train. I say that’s a win. 3. 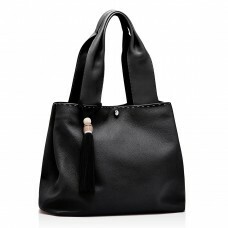 Elizabeth and James Teddy Leather Tote: After receiving my first Rent The Runway shipment containing an Elizabeth and James tote, I’ve got to say I’m officially smitten. Only cool girls carry bags small enough to fit a lipstick and a credit card, and this winter I’m all about trying to be as cool as possible. 1. UNIQLO High-Rise HEATTECH Skinny Fit Jeans: In theory, jeans are great for the winter by virtue of being long pants, but in reality, they’re not all that warm. Jeans with HEATTECH technology, though? I’ll take 10 pairs, please. 2. Alaïa Wool-Blend Turtleneck Bodysuit: Like the rest of the fashion world, I, too, was incredibly saddened by the death of Azzedine Alaïa. Everything he designed showed not only incredible skill and creativity, but also a keen understanding of what makes a woman feel great. Case in point: this wool bodysuit with exaggerated sleeves, which I’d like to live in this season. 3. Clergerie X Self Portrait Velvet Ankle Boots: Do I really need to explain why I’d like to own a pair of pink velvet booties? Fine—three words: Pink. Velvet. Booties!